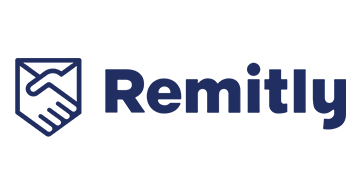 Remitly is the largest independent digital remittance company headquartered in the United States, transferring over $3 billion in annualized volume from its customers in the United States, United Kingdom, and Canada to loved ones throughout the world. The company’s proprietary global transfer network includes its easy-to-use mobile app, which makes the process of sending money faster, easier, more transparent and less costly by eliminating the forms, codes, agents, extra time and fees typical of the traditional, century-old money transfer process. Remitly is backed by industry-leading investors, including World Bank’s International Finance Corporation (IFC), Silicon Valley Bank, Stripes Group, DFJ, DN Capital, QED Investors, Trilogy Equity Partners, Bezos Expeditions, Founders’ Co-Op, and TomorrowVentures. The company is headquartered in Seattle, with additional offices in London, the Philippines, and Nicaragua.